Indoor farming with controlled environment and LED lighting has brought agriculture to another level. Osram, as a leading photonic producer, has been an active player in the development of horticulture lighting. 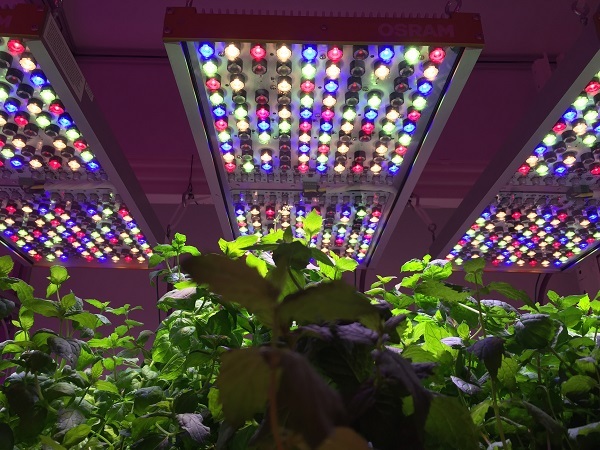 The company announced the development of LED-based luminaire system, Phytofy RL, which is designed to meet the increasing demands of horticulture researches at universities, private institutes and plant production in greenhouses and vertical farms. Phytofy RL is a tunable lighting system integrated UV to far-red LEDs to create various growth recipes with various light wavelengths and intensities for researchers and modern agriculturists to develop new plant-specific light. 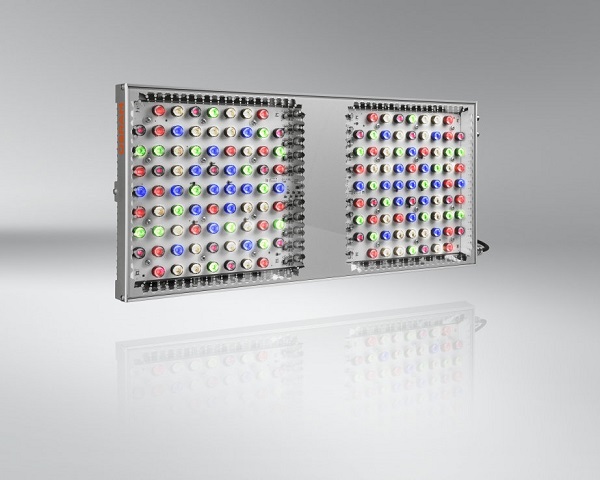 The system is featured with six spectral channels that can be addressed individually with the photosynthetic photo flux density (PPFD) planned and controlled precisely in real time. According to Osram, a special feature of the system is its highly uniform light distribution. The calibrated system furthermore supplies a precise irradiance map, calculated by the software with no quantum flux measurements required. Use of Phytofy RL allows for evaluation of the most varied light recipes, without having to change luminaires between individual tests. Diverse combinations of wavelengths also can be programmed, in different light profiles and across the entire photoperiod. Phytofy RL has already adopted by NASA and Michigan State University. Osram is also using it to carry out researches of growth, anthocyanins and taste in a climate chamber at the TU Munich.